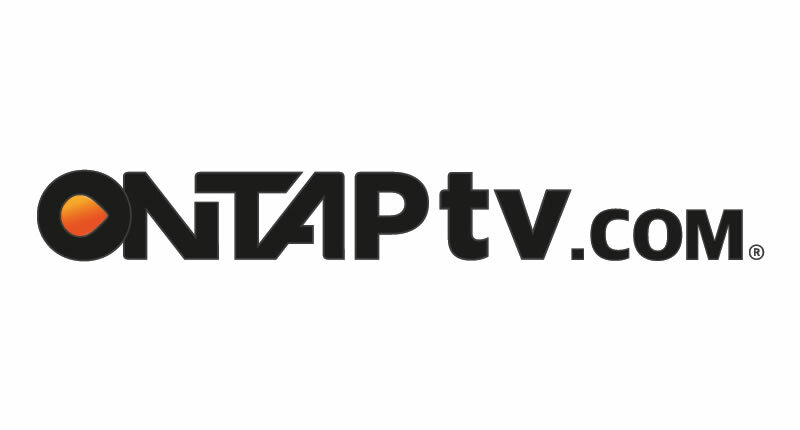 Recently launched, a new video on demand (VoD) service called ONTAPtv.com is revolutionising the way we consume our entertainment. Developing the name and brand DNA from scratch, Brand inc Creative Group helped birth the company that is taking South Africa by storm. Approached by PCCW, a global communications company, the agency was tasked with developing a name, brand and strategy for the company that would operate along the same lines as the largest pay-TV operator in Hong Kong, NowTV. “This was a big deal for us, as we were being given the opportunity to birth what will no doubt become a household name in the near future,” says Brand inc MD, Chris Heaton. After conducting a comprehensive audit of local and global competitors, a dynamic strategy was developed that defined the brand DNA, generated name options, designed the identity and positioned the new company as the next best thing when it comes to unlimited digital entertainment. Registered in multiple countries around the world, OntapTV is to be a global service that will be marketed internationally. Offering “a la carte VoD” in the country, the company includes a free service for users to try out, containing several movies and first episodes of TV shows. South Africans are currently enjoying an explosion of VoD services including ShowMax and soon to be launched Netflix. “OntapTV has its work cut out for it over the next few months due to the explosion of competitors in the market, but we are confident that it will become one of the go to suppliers of digital content to the African continent and other countries around the world,” says Heaton.